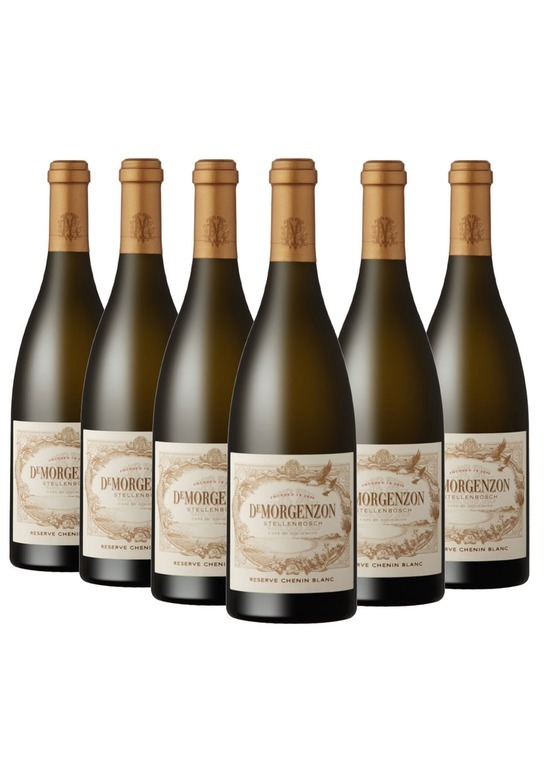 DeMorgenzon's Reserve Chenin Blanc gets better and better, year on year. 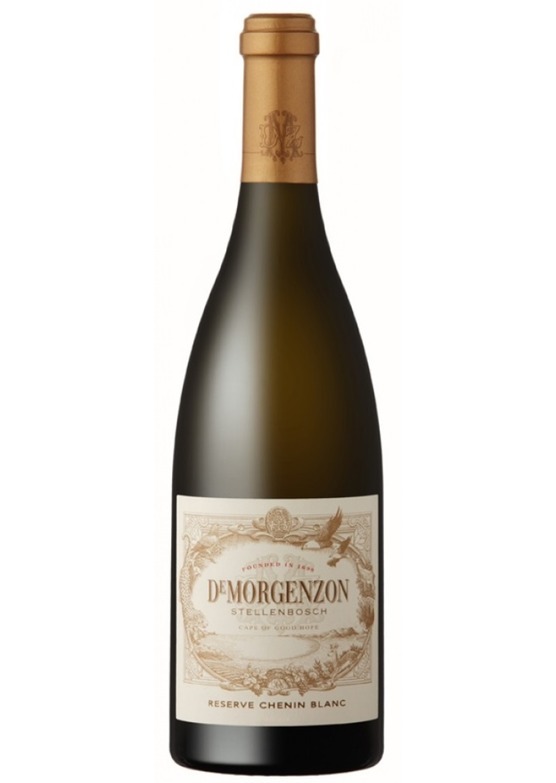 The show stopping 2017 Reserve Chenin Blanc displays effusive aromas of white flower, stone fruit, honey and toast which erupt into opulent flavours of pear, orange blossom, caramel and spice. It's a world class wine offering that strikes a brilliant balance between lush fruit and crisp, mouth-watering acidity. Drink or keep for up to 5 years, this Reserve Chenin Blanc will delight at every point of its evolution.